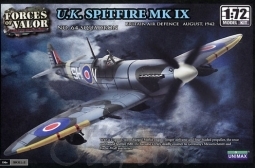 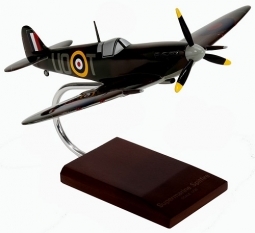 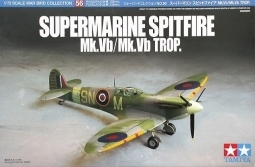 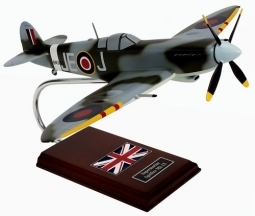 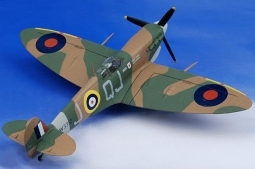 The Supermarine Spitfire Mk VII has been developed to provide to British Royal Air Force an effective high altitude fighter. 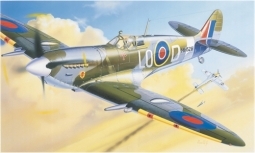 The previous Mk VI version was not considered suitable to contrast the threat from high altitude enemy bombers . 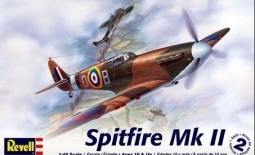 The Spitfire Mk VII, especially in the configuration with the powerful and reliable Merlin 71 engine, could reach the service ceiling of 45,100 feet (13,700 m.) and guarantee superb high altitude performance much better than the previous versions. 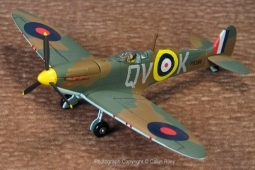 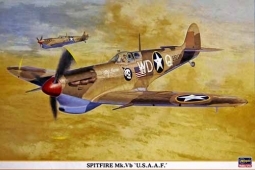 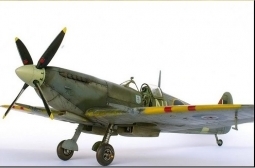 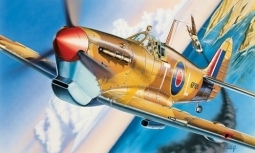 The Spitfire Mk VII was characterized by a pressurized cabin, the four-bladed propeller, a longer fuselage and the extended and pointed wing tips. 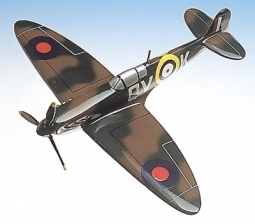 It remained in production from August 1942 until early 1944.